Pick up a souvenier on your way out! We also carry fire wood! Adventure and fun on the beautiful Nestucca River. That’s what we’re all about here at Nestucca Adventures. We are an authorized Hobie Dealer that is locally owned and operated. Visit our shop, located on the Nestucca River, just across the street from Chester’s Grocery. 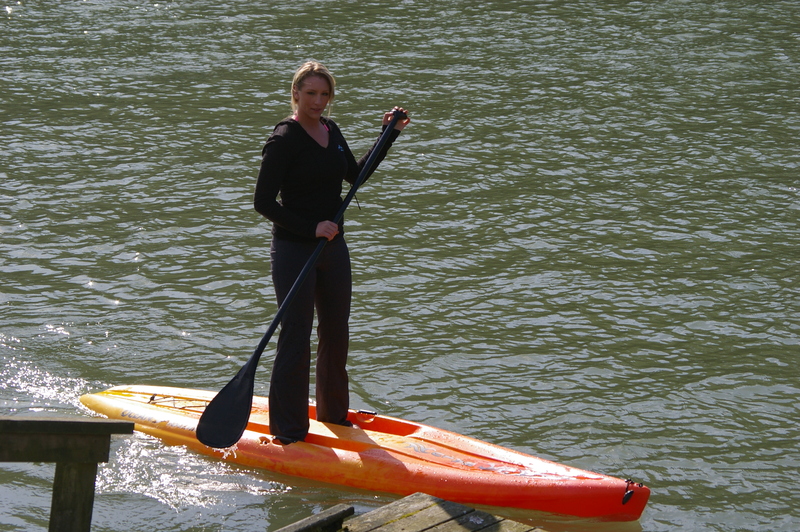 Browse our selection of Hobie kayaks, stand-up paddle boards, fishing gear and bait. Our rental fleet can handle groups, families, and adventurers of all ages.